Neil & Ekaterina win on their Professional Blackpool debut! 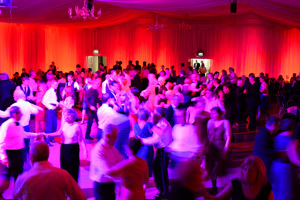 Just a little note from us for those who came to that wonderful Spring Ball in May and were lucky enough to see the amazing cabaret of Neil Jones & Ekaterina Sokolova. Well, we have some good news! 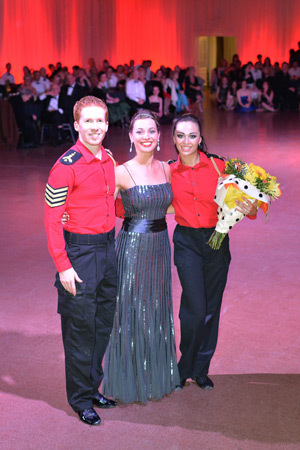 Last night Neil & Katya entered their first ever Professional Latin competition at Blackpool (what a place to start!) and became the Professional Latin Rising Star Champions for 2013!!! An incredible achievement in a year that certainly they will never forget. We all wish them a huge congratulations and look forward to seeing them sometime again in the future.